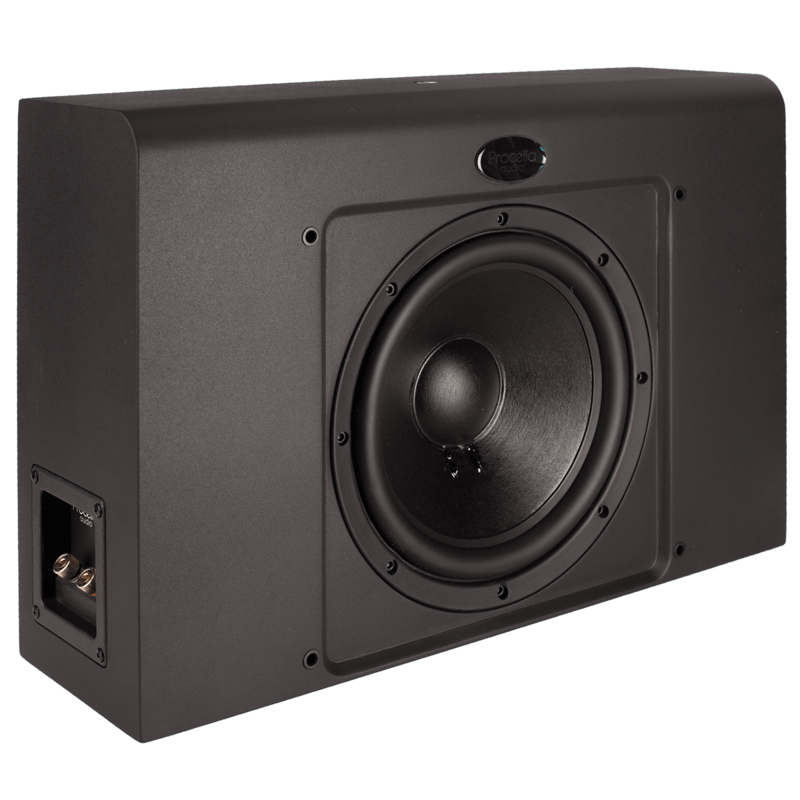 The Procella P10Si subwoofers (typically one to three) are to smooth the low frequency modes in the room. 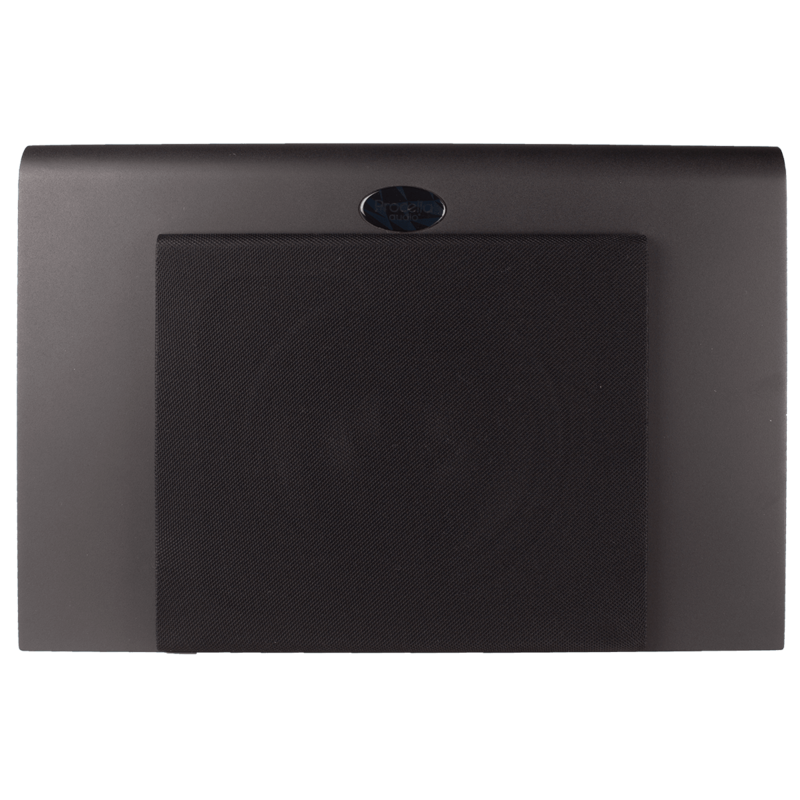 The P10Si balancing subwoofer enables the use of multiple subwoofers in multiple locations to produce more consistent seat-to-seat bass performance in listening rooms. 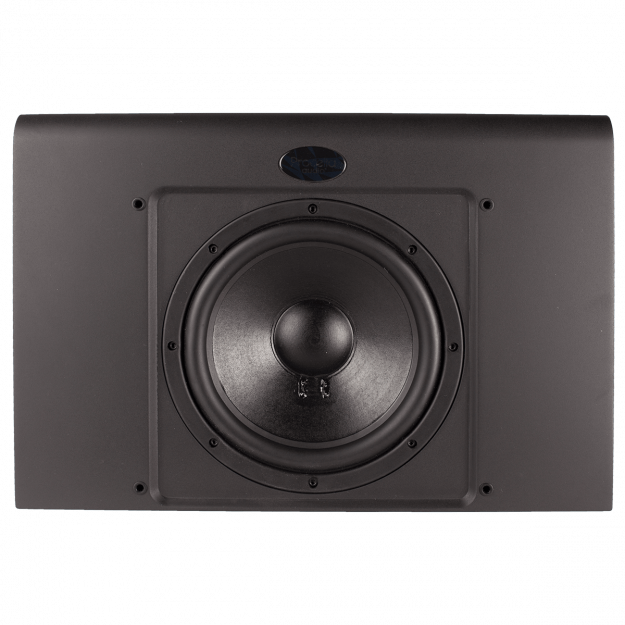 With a very small footprint for maximum flexibility, the P10Si can optimize low frequency performance in combination with any Procella subwoofer. 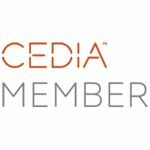 With one or more of the larger Procella subwoofers used as a main subwoofer, subwoofers (typically one to three) can be placed in different room locations to smooth the low frequency modes of the room. When properly applied using DSP, this technique improves the system’s overall bass quality and significantly reduces the seat-to-seat variance in low frequency levels found in small rooms using a single subwoofer. The P10Si is built around a single 10 inch long-throw Italian-made Procella pro-audio manufactured driver. Using a 2.5 inch voice coil, this is the identical speaker used in the Procella P10. 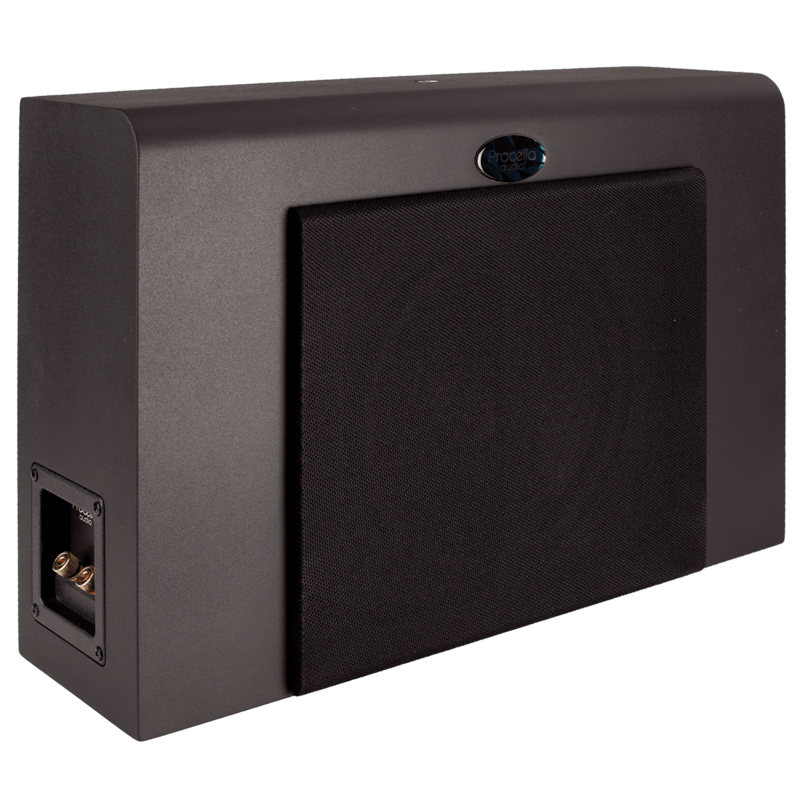 The subwoofer is designed for external amplification with either the Procella DA05-DSP or DA0-6DSP power amplifier. At 21.3”/540mm x 14.37”/365mm x 5.9”/150mm, the P10Si fits into standard U.S. framing with a vertical orientation and into European walls with horizontal orientation.